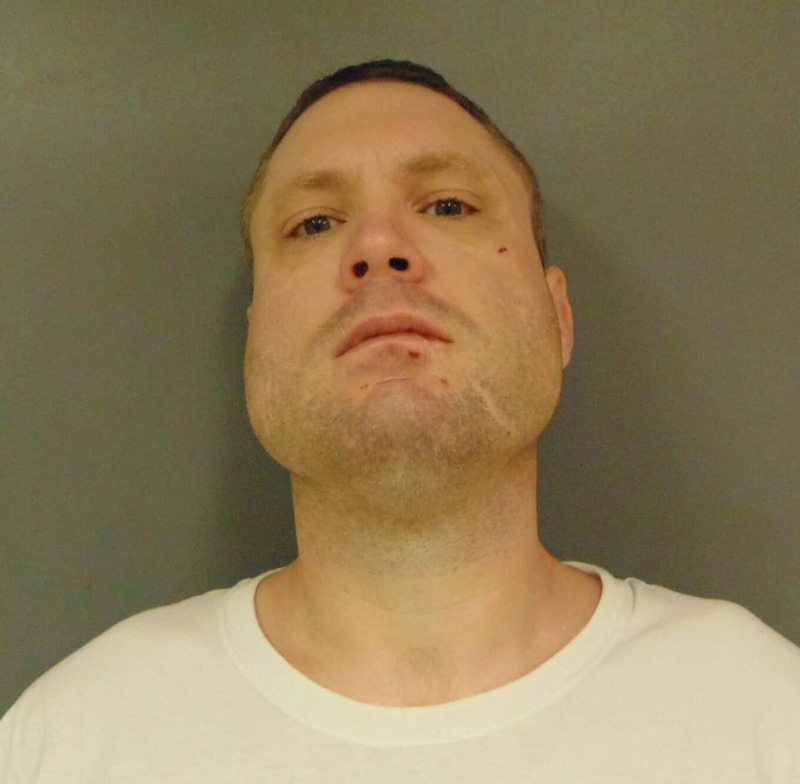 VERMILLION COUNTY, Ind – A Terre Haute man has been arrested by Vermillion County Police on felony charges of domestic battery in the presence of a child under the age of 10. 37-year-old Jeremy L. Mack was arrested following an altercation with a family member at a residence on CR 800 North in rural Cayuga. Mack is being held in the Vermillion County Jail on $10,000.00 bond.